Tommy Hilfiger looks to challenge assumptions around fashion in new campaign. For almost as long as the length of its existence, the fashion industry has thrived on a foundation of exclusion. The bulk of its marketing has mostly centered around a seductive version of inaccessibility, selling an image of products that are only available to those with the best taste, “perfect” (see: thin and able) bodies, and most fortunate of means. In doing so, they’ve failed to address just how much of the industry has effectively boxed out large swathes of the general public, both in function and presentation. 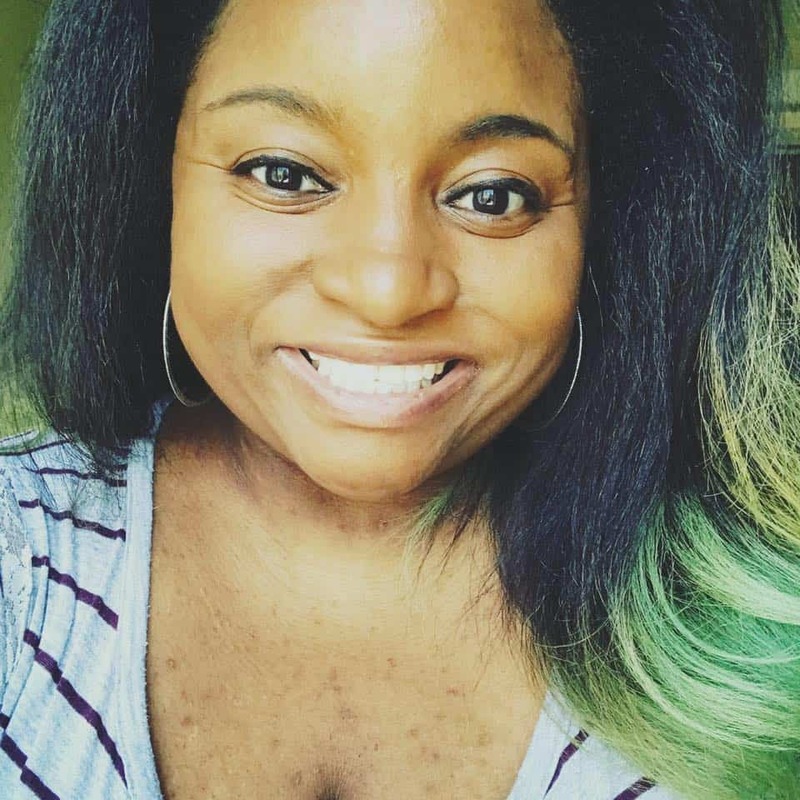 That’s changing—incrementally—with the help of designers like Christian Sirano, who remains committed to designing high fashion for plus size women, and the visibility of models like Winnie Harlow, a spokesperson for the vitiligo community, and trans activist Munroe Bergdorf. Now, Tommy Hilfiger is aiming to do his part by making both clothes and their marketing accessible to people with disabilities. The landmark brand partnered with digital agency Possible and visually impaired director James Rath for an inclusive campaign called “Independence” for their accessible clothing line, Tommy Hilfiger Adaptive. 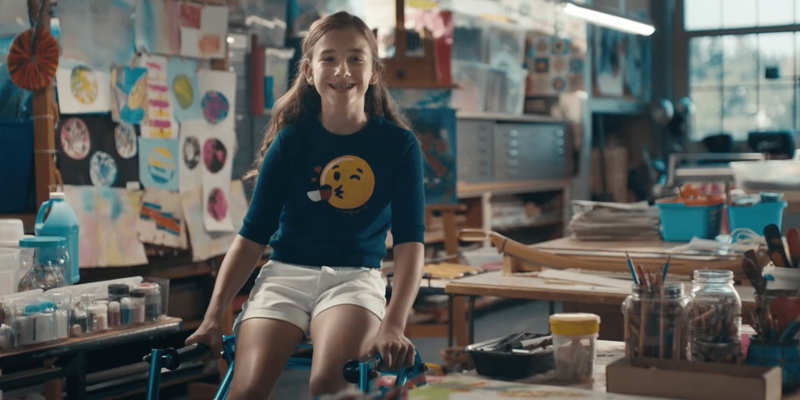 In the 60-second spot—the longest version of the ad—we see people with a range of disabilities living their lives while showcasing the functionality of their clothing. Magnetic snaps and pant leg openings that are easy to maneuver over prosthetics and braces are just two of the features highlighted within the ad, and they’re seemingly small changes that make a monumental difference to the people who need them. The clothing isn’t the only disability-friendly aspect of Tommy Hilfiger Adaptive. The ad spot includes integrated, automated closed captioning and audio description for hearing and visually impaired. Making both devices a natural part of the advertising is bold, long overdue step in normalizing the accessibility of advertising as we know it. By centering people with disabilities in the production of both the clothing and it’s marketing, “Independence” stands as an example of the possibilities that come with including their voices in every aspect of the process.